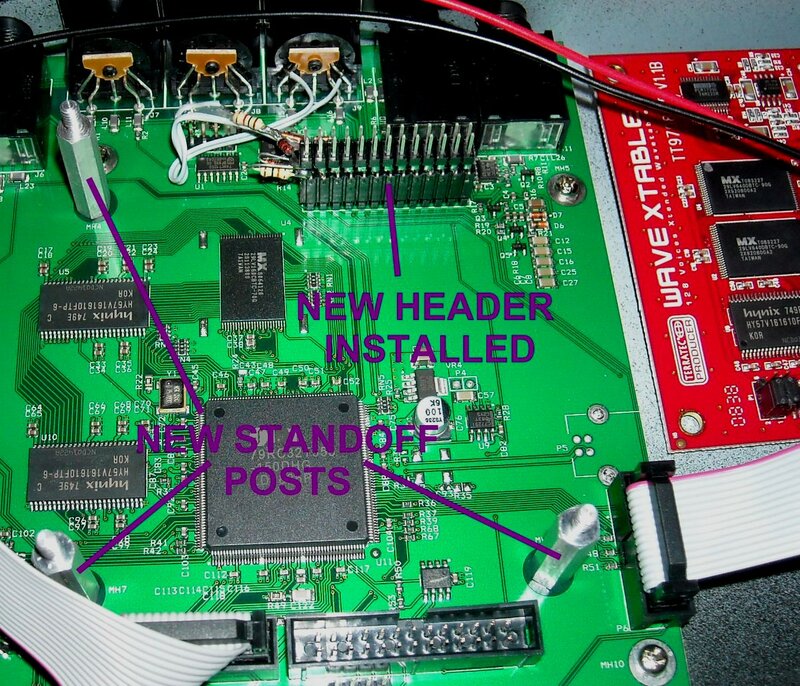 How do guitar pickups work? We love ’em, they sound great, but how do they work? Compare ooodles of guitar pickups instantly! 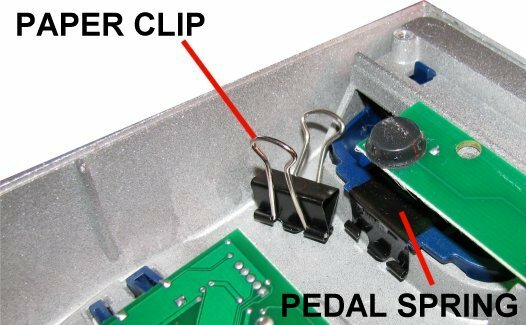 How to make Fender SCN pickups sound decent. Hypefest busting at its best! From the performer’s brain to the fan’s brain, and everything in betwain. Capaciwhat? It does affect your tone, but not exactly how you expect. 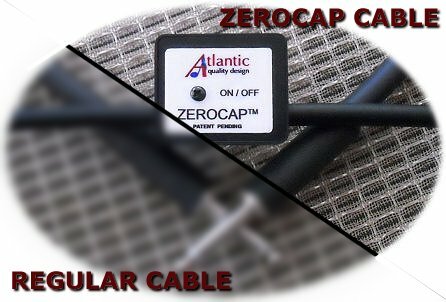 Comparing the ZEROCAP cable to several big name brand cables. 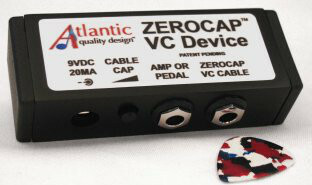 Using our ZEROCAP VC system to get the sound of any guitar cable! 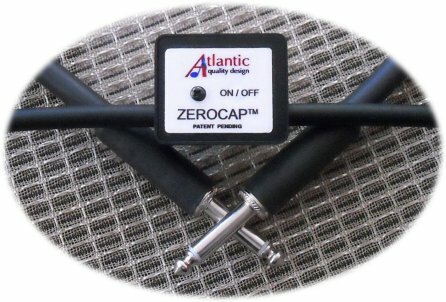 Good info on the ZEROCAP products. Rebelling against Wal-Mart quality in guitar gear. Exploring new tones by simply reordering your effects pedals. This expensive synth needs some brain surgery! Twisting your twisted little mind a little bit more! Are you a guitar junkie? Take this test to see if you are truly addicted. How the PM-150 works and why it’s good for you! How is power measured? This article tells you. What About High End Power Cords? Is the last four feet of a hundred miles of power line really important? Huummmmmm… This is where the hum comes from. Like so many things, good sound is part fact, part fiction. What About Gold Connectors and Oxygen Free Copper? What About Point-to Point vs. 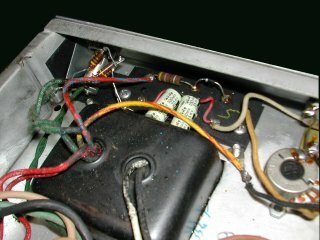 Circuit Board Wiring? Which is truly the Yellow Brick Road? For the musician with a calculator in his cell phone. 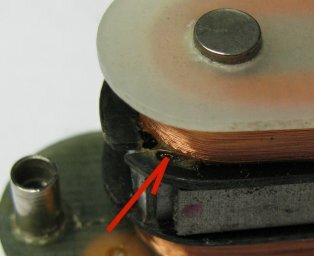 What Do Speaker Impedances Mean? How do you hook up all those speakers to maximize sound and minimize smoke? What Do Guitar Tuner Accuracy Specs Mean? Cent, cents, and millicents. What’s the value? 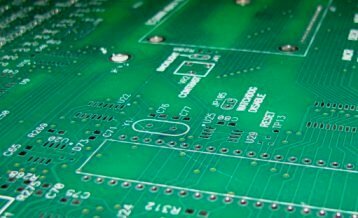 Yep, you can benefit from our innovation through patent licensing!